Back when I started scrapbooking, about ten years ago now, I was absolutely in love with the paper from 'ki memories' Do you remember them? Their papers were so cheerful and fun, and I bought many, many lines. Well, a few weeks ago, overwhelmed by the total mess at my craft table, I got cleaning up and happened upon a folder of old 'ki' paper. In looking at the paper, I was amazed that I could remember exactly the layouts I had done using it: Steve and I at the pool and the beach while on vacation in Mexico. Sitting back in my chair, I remembered the fantastic trip we had - the sun, the white sand, the food, the margaritas, our adventures at the Mayan ruins...isn't it incredible that just looking at this paper brought back so many memories? I put the paper aside, knowing that I wanted to use it again sometime soon. And get this, the twist is to use old paper from your stash and lots of layers. 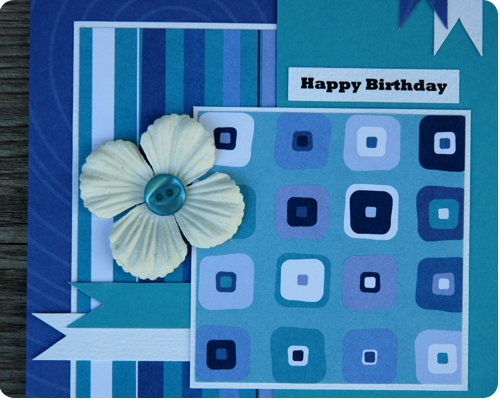 I had so much fun making this card and loved that so many memories came flooding back when I saw this paper. 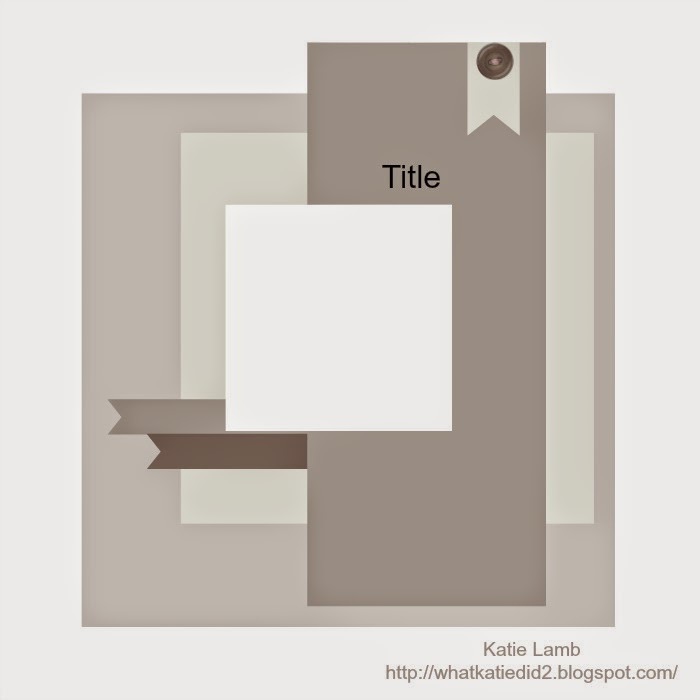 Thanks to Katie - one of our sketch designers - for another fantastic dose of inspiration. So what about you? Got any old scrapbooking paper lying around that is just shouting for a chance to be used again. This challenge is the perfect thing for that. The work of the Design Team can be found here (see if you can recognize any of the older papers) and the link up is here as well. 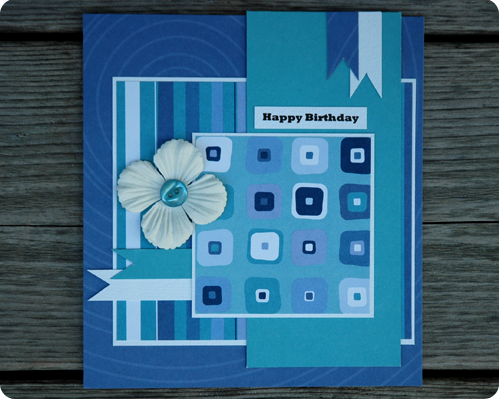 LOVE the card you created, Rachel! Great job using up your stash and the sketch!! Thank you Leslie. I was so happy to use this paper again. Do You Crochet Christmas Gifts?